Dubai Municipality serves a diverse population and is a major driving force behind the city’s development. To run effectively these vital public services needed a dependable contact center platform that could be easily adapted to deliver a personalized customer experience. The Genesys PureConnect™ platform offered native Arabic support that helped raise the quality of service through the introduction of new channels and useful features. Citizens have greater choice and benefit from telephone, web chat, and mobile based services. Agents work more efficiently. 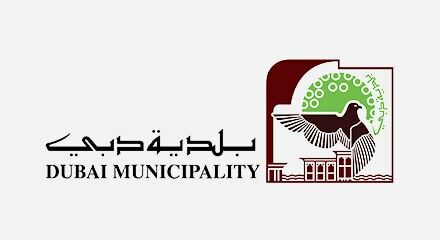 Empowered with rich data and fresh insights, Dubai Municipality can also fine-tune experience, streamline processes, and increase customer satisfaction.